Use this rare blend of herbs during your massage to help melt away stiffness and increase circulation throughout your entire body. Feel on top of the world when done. 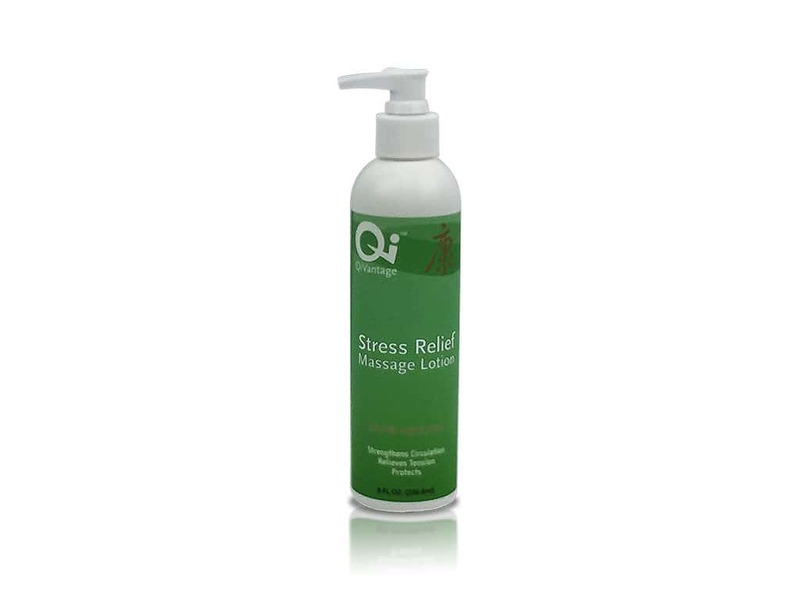 Massage into your tense muscles to relieve stress while strengthen your Qi. This exclusive formula has properties like a massage oil, yet the benefits of a rare blend of herbs that help increase circulation and strengthen the body’s Qi (energy). 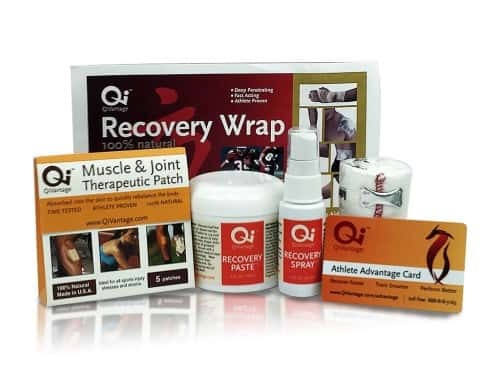 The result is a remarkable massage that helps prevent deterioration and injury, strengthen areas of weakness and discomfort and aid in the recovery of muscle and joint stress and damage. Apply liberally to massage area, working into the skin. Ingredients: Clematidis, Achyranthis bidentatae, Arctium lappa, Morus alba (Bark), Stephania tetrandra, Paeonia suffruticosa, Panax ginseng, Angelica sinensis, Saposhnikovia divaricata, Lycium barbarum, Rehmannia glutinosa, Poria cocos, Asparagus cochinchinensis, Astragalus membranaceus, Polygonum multiflorum, Cornus officinalis, Sophora flavescens, Dimocarpus longan, Inula japonica, Glycyrrhiza glabra, Aloe Vera, Water, Jojoba (Simmondsia chinensis) Oil, Helianthus annuus (Sunflower) Seed Oil, Candelilla/Jojoba/Rice Bran Polyglyceryl 3-Esters (Candelilla, Jojoba and Rice), Glyceryl Stearate (Palm, Grape Seed and Sunflower), Sodium Stearoyl Lactylate (Vegetable Derived), Glycerin (Plant sources), Butyrospermum Parkii (Shea) Butter, Caprylic/Capric/Myristic/Stearic Triglyceride, Elaeis guineensis Oil, Cetyl Alcohol (Coconut and Palm Kernel), Simmondsia chinensis Esters, Cetyl Hydroxyethylcellulose (Plant Cellulose Thickener), Xanthan Gum, Caprylyl Glycol, Natural Fragrance Oil, Potassium Sorbate, Tocopheryl Acetate, Tocopherol (Vitamin E).